The highly potent API (HPAPI) landscape is rapidly changing as pharmaceutical companies introduce increasingly specific treatments and potent molecules, often within accelerated timelines. There are over 1,000 small molecule HPAPIs currently in development, with approximately 30% targeting oncology, 20% for antidiabetics and another 20% for autoimmune diseases. Companies are using more highly toxic molecules, while production volumes are decreasing and becoming more focused due to personalised medicine. As a result, HPAPI production and manufacturing today require more specialised capabilities than ever before. Simply adding reactors and manufacturing capability is never enough for the safe and effective development, manufacturing and scale-up of HPAPIs. Containment strategy: an integrated part of risk analysis and the tech transfer process where unit operations with primary and secondary containment must be aligned, gap analysis performed and project-specific measures defined and implemented as warranted. Equipment start-up sequence: standard action embedded into risk assessment process containing leak test and rinse prior to production. Defined acceptance criteria in place for production release. Cleaning procedure: cleaning with clear acceptance criteria for open equipment after precleaning. Proven standard decontamination procedures: top-down approach requirements with a bottom-up evaluated procedure. A highly trained and experienced workforce is key to ensuring safe handling and containment while meeting the accelerated timelines often associated with HPAPI development. Companies can establish containment procedures with off-the-shelf standard solutions, or via customised solutions tailored to the specific product and shop floor situation. 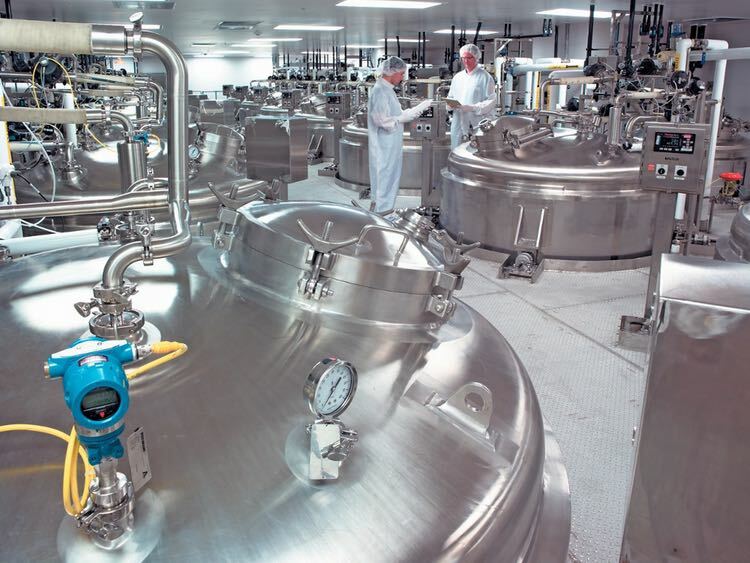 Proven systems for primary containment of the entire process are available inclusive of solid charging containment, sampling and unloading containment. Again, thorough training is needed to ensure that personnel use the containment procedures properly and efficiently. Pharma companies can benefit from working with external partners with the flexibility to assist throughout the HPAPI development process and subsequent particle engineering, formulation and finished drug product manufacture. There are five trends currently transforming the HPAPI landscape and changing HPAPI development and manufacturing strategies. Firstly, companies are developing entirely new kinds of products that utilise more complex, highly potent molecules. An example is antibody drug conjugates (ADCs), which use very toxic molecules to specifically target and kill cancer cells. These compounds represent a step up in oncology treatment and would neither be possible nor effective without extremely potent payload molecules. There is also a shift towards more specialised, enhanced drugs that require the use of specific enabling technology. Many highly potent molecules face bioavailability challenges and need to be enhanced through particle size reduction and/or solid dispersion technology. Our research suggests that more than half of new molecular entities (NMEs) require some form of specialised handling and two-thirds of the current HPAPI candidate pipeline need some level of enhancement in terms of solubility, particle engineering and/or specialised delivery. At the same time, many start-ups, and smaller biotech companies, are focusing on oncology research or other therapeutic areas utilising HPAPI. These drug-makers are increasingly driving innovation in the early stage pipeline. As their projects successfully progress, they are often acquired by larger pharmaceutical companies. Their ideas, often rooted in currently underserved spaces in the market (e.g. orphan and rare diseases) seemingly pressure the pharmaceutical giants to be more responsive to match their speed and innovation. A fourth trend is that regulatory agencies have introduced several procedures to accelerate development, review and approval timelines for some new molecules to deliver medicines to patients faster; the US FDA Breakthrough Designation for example. This is especially relevant in therapeutic areas that are in high need of new treatments like oncology, diabetes and autoimmune disorders in which HPAPIs are prevalent. This compressed development process can present challenges for companies that find themselves suddenly needing to mobilise all their resources while trying to move multiple candidates through the pipeline simultaneously. Finally, the rise of big data in the pharmaceutical industry provides companies access to more detailed information about the market and their patients, allowing them to be more strategic and informed about their businesses and therapies. Big data has given increased power to treat patient groups more effectively with a specific product selected to match the patient’s genotype. As medicines become more specific and patient-centric, the patient populations for any one specific drug have declined. These smaller volume drugs have much more uncertain market demand and manufacturing must be more flexible. 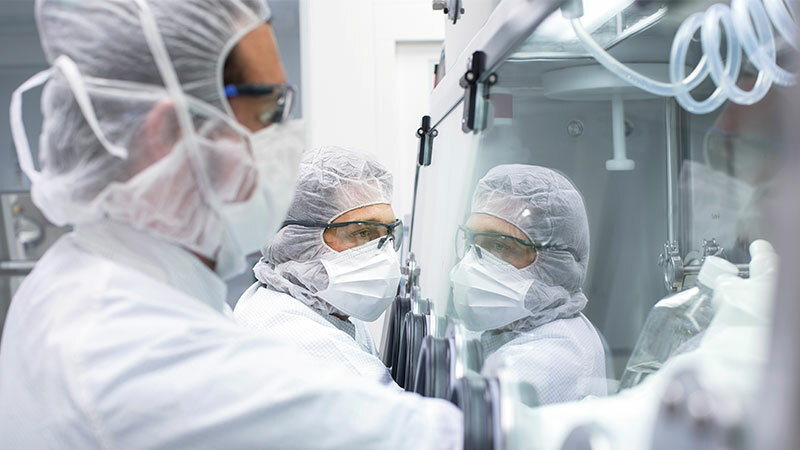 As highly potent molecules continue to proliferate and account for a larger portion of the overall drug development pipeline, companies need to be more aware of their potential risks, particularly for employees during the production and manufacturing process. Biopharmaceutical companies, and their development and manufacturing partners, need the right technical capabilities and workplace culture to effectively and safely operate with these molecules. 1. Robust containment and cleaning processes. 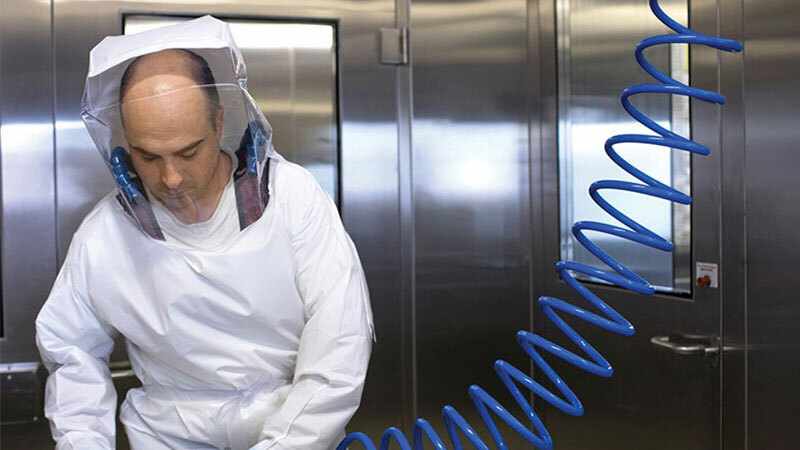 Given the increasingly toxic nature of molecules used in drug development, it is important to develop and implement processes to support containment and reduce mishandling to protect workers from harmful compounds. This is crucial, since even small amounts of exposure can be harmful to workers. An optimal containment strategy includes putting in place aligned unit operations with predefined primary and secondary containment strategies. The primary strategy pertains to the reactor, filter, dryer and their immediate connections (i.e. equipment design) while the secondary level describes additional containment for unit operations requiring opening of the primary containment. The optimal choice for both containments will support efficient and compliant cleaning of the equipment before or after opening or once the production is completed. Companies should also conduct a gap analysis and, if necessary, implement organisational containment processes and measures specific to the project at hand. The cleaning procedure requires the same level of attention and caution. In best practice cases, Lonza works with clients to use a mix of aligned primary and secondary containments achieved via a thorough campaign preparation. And, in cases of after-campaign cleaning (when equipment needs to be opened) proper preparation can enhance speed and safety of execution. 2. Workforce culture. Companies can purchase the right equipment and develop the best procedures, but at least 50% of performance will be related to the workforce in place. Commitment to safety, quality and performance are key aspects for the career develo pment of staff in a facility. Developing requirement for safety and quality is vital for operators to include in their staff’s career plans; especially when they work with highly potent molecules. When it comes to building out a training programme, facility operators must stress that there are no compromises possible in compliance. Operators need to strike a balance of theoretical and practical training. They should also remain rigorous in identifying targets for a facility’s overall training status and measuring overall performance and impact of training. For example, “kaizen” protocol, the Japanese business philosophy referring to activities that continuously improve all functions and involve all employees, can increase motivation and dedication among staff members. Operators implement kaizen in the form of fielding idea submissions from employees and creating transparent feedback loops. A sum of good ideas will result in great value in areas in which the facility seeks to improve, including safety, quality and productivity. 3. The right partner (Biopharma) companies can benefit from external partners that manage development of HPAPI products under aggressive timelines. Pharmaceutical and biotech companies are continually discovering and developing compounds in the HPAPI space. Every company and/or individual programme may have different needs in terms of services, processing and infrastructure. To meet these needs, contract development and manufacturing organisations (CDMOs) are working to provide flexible and integrated services that can help companies with their drug candidates at any point in the development pipeline. Working with a flexible external partner with phase-appropriate capabilities can reduce costly delays that often arise in the scale-up process and when a project is transferred to another partner for the next phase of manufacturing. Additionally, engaging a partner with integrated drug substance, particle engineering and drug product services can further reduce overall timelines, costs and complexity. This is important given the critical need to meet programme milestones and the accelerated timelines associated with many promising compounds aimed at increasingly specialised therapies. Specialised CDMO partners can readily access in-house experts across a range of drug substance and drug product challenges, engage in technology transfer activities and exchange information, ideas and best practices across the drug development cycle. Their business models and extensive capabilities allow for flexibility and grant customers tailored options, fluidity, speed and support in the HPAPI research, development and manufacturing process. When the innovator is a smaller organisation, the company can focus on core capabilities (e.g. 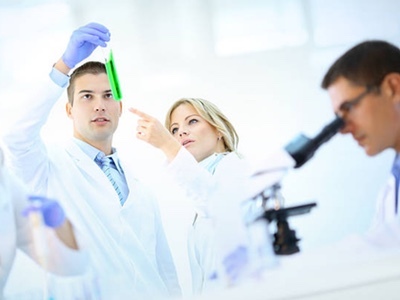 the discovery of new molecules) while the CDMO partner contributes expertise to optimising, upscaling and manufacturing under containment and potentially offering support from in-house occupational hygiene subject matter experts. This model of partnership can help accelerate programme timelines filling in the specific gaps. For larger companies, the efficient participation of a CDMO similarly allows them to prioritise programmes and resources, access specialised processing and expertise, and help derisk the clinical success of the programme. At Lonza Pharma & Biotech's Visp Centre of Excellence in HPAPI Development and Manufacturing, we use the levers of processes, expertise, culture and business models to respond to the specific needs of virtual, small and large companies. The Visp complex has multi-purpose facilities, set up to develop and manufacture multiple products at a time, efficiently and safely. These facilities have an extensive history of HPAPI development and manufacturing and focus on the principles previously cited: clean-in-place setup, decontamination, containment, maintenance of environmental safety, infrastructures around hazardous waste handling and disposal installations. These elements help maximise safety and efficiency for workers while meeting the specific needs of customers. The culture at the Visp Centre emphasises the importance of resources and know-how, GMP experience and in-house design and realisation capabilities. It also prioritises proper handling of toxic substances, including consistent and ongoing training of employees to handle these highly potent APIs until it becomes second nature. Since Lonza needs to be able to operate HPAPI programmes in Visp for the long-term future, we have defined thorough control mechanisms on handling, transportation, use in production, destruction and disposal for this type of product. These collective capabilities have facilitated Lonza’s support of more than a third of small-molecule therapy launches with US FDA Breakthrough Designation from 2013 to 2016.
semi-solid and suspensions) and sterile fill/finish for parenteral applications.